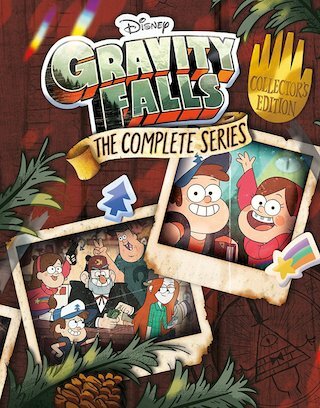 The Disney animated TV Series “Gravity Falls: The Complete Series” is officially coming to Blu-ray Disc in a 7-Disc set on July 24th via distributor Shout! Factory. The show, which ran originally on the Disney Channel and later on Disney XD (for a total of 40 episodes), featured the voice talents of Kristen Schaal, Jason Ritter, Alex Hirsch, and Linda Cardellini. Tech specs for the release will for sure include full 1080p video in the 1.78:1 aspect ratio and (presumably) DTS-HD 5.1 Master Audio sound, however this info has not yet been fully detailed / verified, so stay tuned for an update on that. 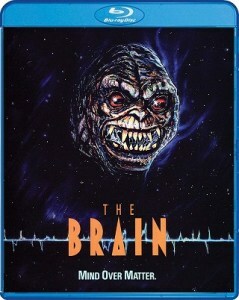 The Blu-ray set is available already for PRE-ORDER over at Amazon. Bonus materials set to be included on this were just unveiled today by the folks at Shout! Factory and are listed below. Further below, after the break, you will find the full official announcement. 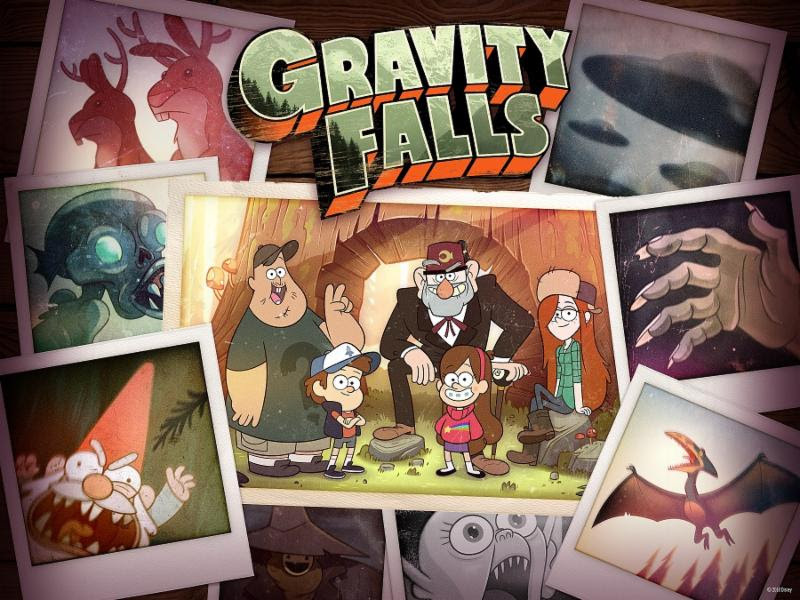 The wait is over – the final list of bonus features for Gravity Falls: The Complete Series has been unveiled, and this exciting array of brand-new content is sure to keep fans of the series entertained well past the end of summer vacation! 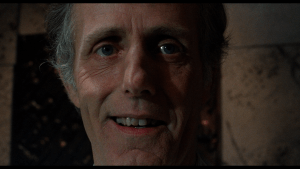 There will also be a six-disc retail DVD edition that includes all 40 episodes of the series and the accompanying audio commentaries, but does not include the bonus feature disc.Available July 24th, 2018, from Shout! 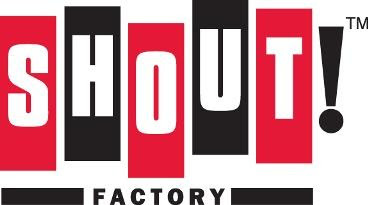 Factory, fans of the series can pre-order their copies now by visiting ShoutFactory.com. Those who order the Blu-ray Collector’s Edition Set directly from Shout! 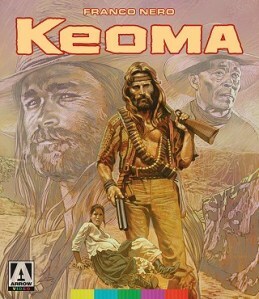 Factory will also receive an exclusive, limited-edition lithograph, while supplies last.